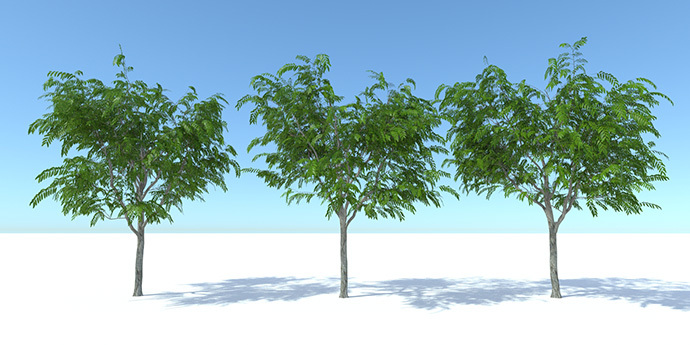 Three Detailed Honey Locust Trees made with The Plant Factory. 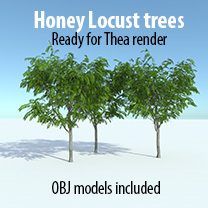 Render ready for Thea. You will need Thea render for SketchUp installed. 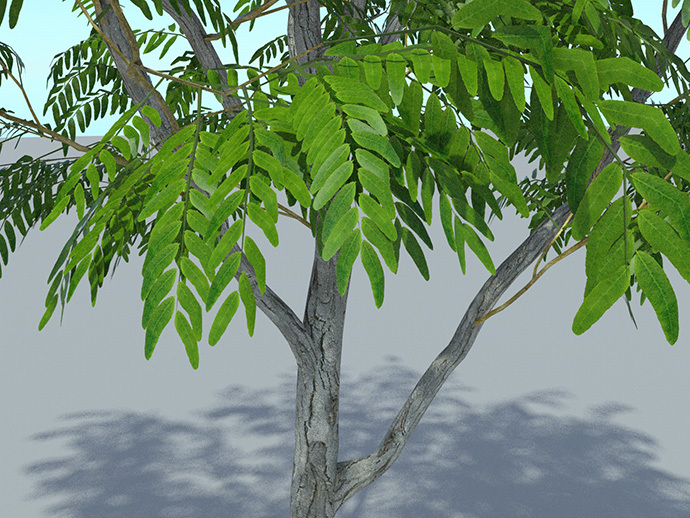 OBJ files and textures included for other render engines. Each tree has approx 500.000 polys. Please observe that there is no skp files in this pack.